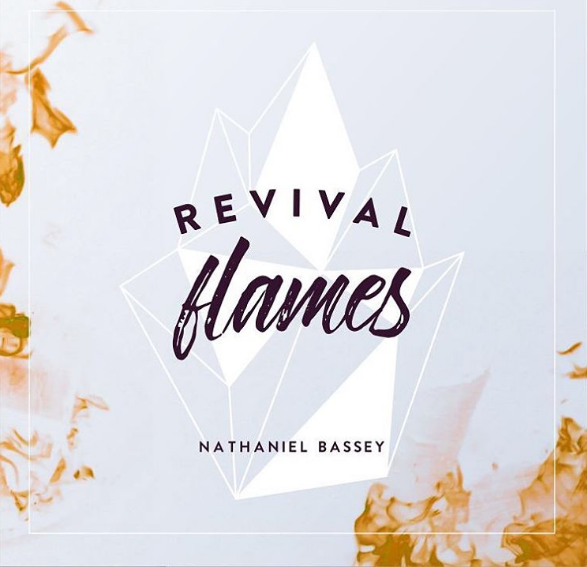 Aba Father is from Nathaniel Bassey’s new Album titled “REVIVAL FLAMES” . The Album drops just some days after The Minstrels Concert. The album is available on The Minstrels App. The Alagbada Ina (click to download) crooner promises to make the album available on iTunes from Tuesday 9th May, 2017.